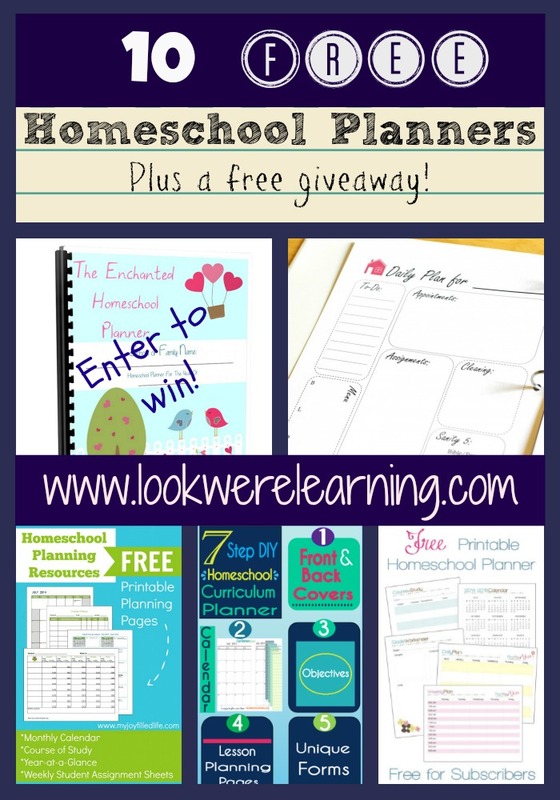 10 Free Homeschool Planners - Look! We're Learning! Hey everyone! 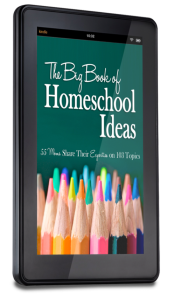 We’re quickly approaching back to school time (for many homeschoolers) and a lot of us are in the midst of homeschool planning. To help you get a start on your lesson planning this year, check out this roundup of free homeschool planners from our fellow bloggers! Jill over at Enchanted Homeschooling Mom has put together an incredible homeschool planner that is available to members of the E.H.M. Members’ Only website! The planner features weekly lesson planning pages, educational goals, a reading log, homeschool budgeting sheets, and even more! 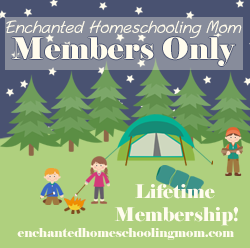 To get your copy of the Enchanted Homeschooling Mom homeschool planner, join the E.H.M. Members’ Only website for a one-time fee of just $15 and get access to every printable resource on the site! If you’d like even more homeschool planning tips, follow our Homeschool Planning board on Pinterest! So excited to explore all the free museums and parks in our new city. Definitely lots more hands on learning for us this year. Oh – I wish we had free museums here! Most of ours cost an arm and a leg, especially for families with several kids. Even the homeschool events are pretty pricey. But the park is always a good idea. 🙂 Thanks for visiting! We are using the Learning Adventures unit studies curriculum again this year. I will have a 1st, 3rd, and 5th grader. We only have to add grade-appropriate math, handwriting, and spelling to that curriculum. We do the bible, history, science, and literature lessons together. Thank you for including the Plan Your Year planner! I’m so glad you stopped by! Both my husband and I have ADD, our 9 yo has ADHD, our 5 yo has ADD, and our 4 yo has ADHD. Plus, there’s some sensory issues going on too. I totally understand the need for a plan. I’ll be sharing more posts about our experience with active learning this year. 🙂 Thanks for visiting! We are entering the wonderful work of high school this year. We’re doing Ancient History, Biology, Intro to Lit and Composition, Algebra 2, and probably a computer programming class. 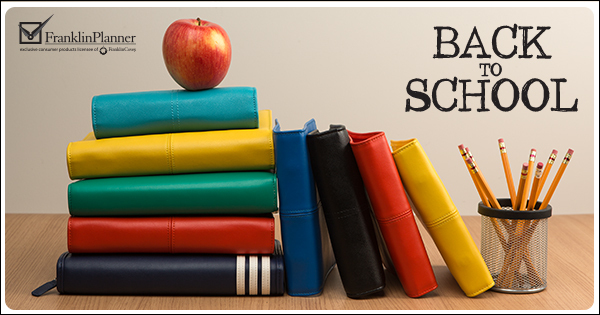 Thank you for this great list of free homeschool planners! I have been researching planners in hopes that I will find something that will help me be more organized 😉 I’ve pinned this list so I can go through it. This year with both 1st and 6th graders and a new baby, I am hoping to use a curriculum that will incorporate multiple grades together. We’ll see how it goes, and I would love a planner to help keep me organized. Thanks for the chance to win, and for all the other great options too. One way or another I will figure out a planner to use before the end of next week. I am looking forward to studying medieval history with my DDs and ending the year with a trip to the medieval re-enactment place a few hours away from us. We will be supplementing with Classical Conversations this year. We are going to be planning for a fun year..learning to obey first time..
Obedience is a major topic for us this year too…lol. I will be starting to homeschool my son this year. Although he is only in preschool, we are excited for a fun and exciting year. Congratulations! Hope you have a great first year! I am just starting to homeschool my preschool age son this school year. This would be a wonderful tool for me to plan with. It’s my first year homeschooling and I’m really looking forward to it. I have one that is starting PreK and another that will be following big sister’s lead and doing his own “tot school”. 🙂 We’re using the A Beka curriculum this year. This will be the first year that I formally hs my youngest son. Am still sifting through all the amazing ideas out there. Am positive I will be using a main theme to cover all aspects of the curriculum requirements. Once i have 3 or 4 themes, I’ll ask him which he’d prefer. Would love to do nature or world cultures. World Cultures is such a fun topic! 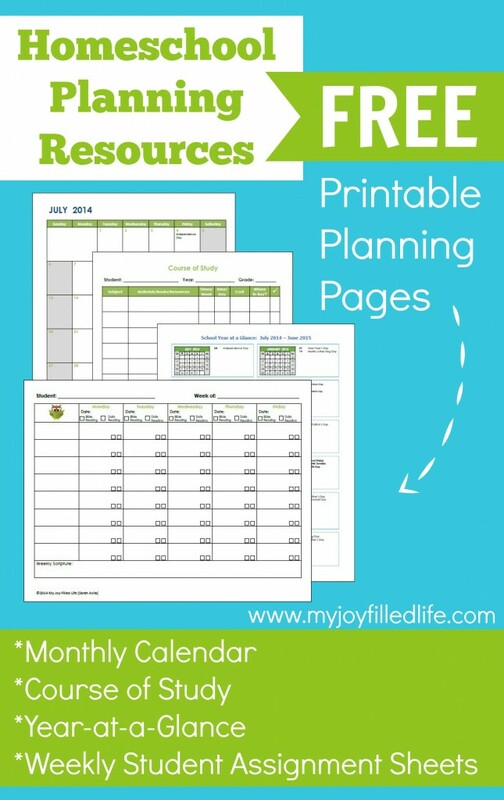 Thanks so much for including my printable planning pages. This is a great list of resources; thanks for putting it together!